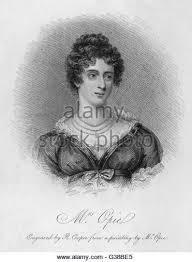 Born in 1769 in Norwich, writer Ameila Opie was perhaps best known for her prose work but also published a number of individual poems and collections during her lifetime. She was brought up in a reasonably affluent family, her father was a physician and her cousin a prominent judge in the region. She was a fervently political individual at a time when this was not fashionable and inherited her radical views from her father. Opie wrote from an early age and composed her first novel called The Dangers of Coquetry when she was just 18. The book was published anonymously in 1790 and marked the start of a distinguished writing career that would span the next 40 years. 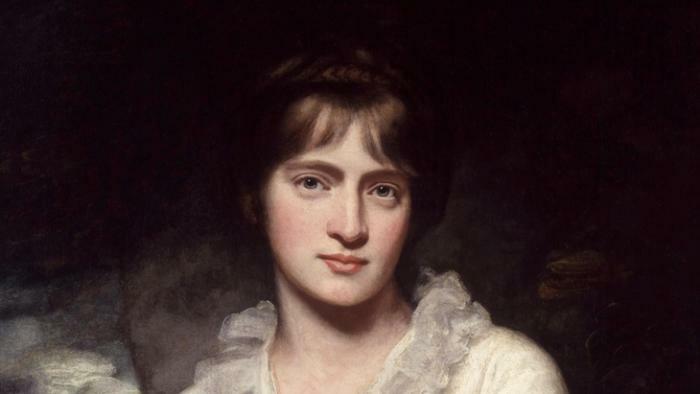 Her literary circle expanded when, in 1794, she began making regular trips from Norwich to London. 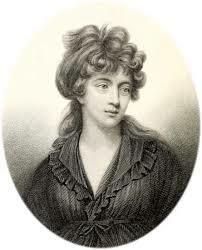 There Opie came into contact with some of the writing greats of the age such as Mary Wollstonecraft, Sarah Siddons and William Godwin who would influence her future writing. 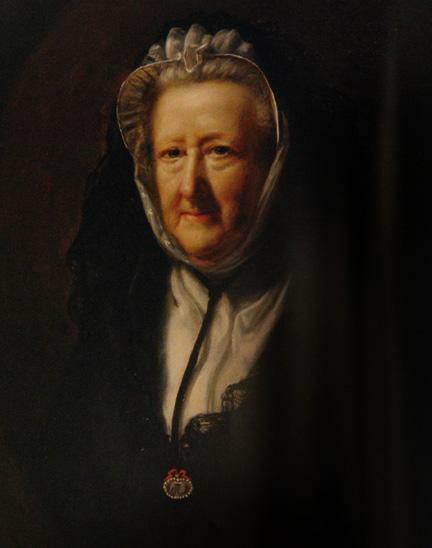 Further support came from her husband, painter John Opie, who encouraged her to publish the novel Father and Daughter in 1801 which achieved some critical success. Around this time she also began publishing poetry, including Maid of Corinth and her elegy to the late Duke of Bedford. 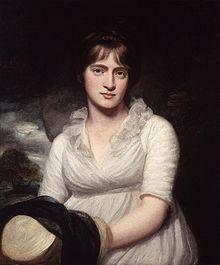 This led to publication of her first collection, Poems, in 1803. Opie often tackled big subjects such as slavery and women’s rights in both her prose work and her poetry. 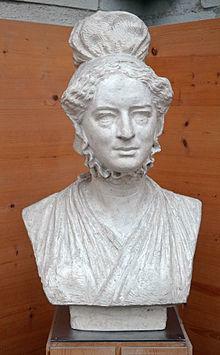 Her 1804 novel Adeline Mowbray took a look at the abolition of slavery as well as how women were educated at the time. 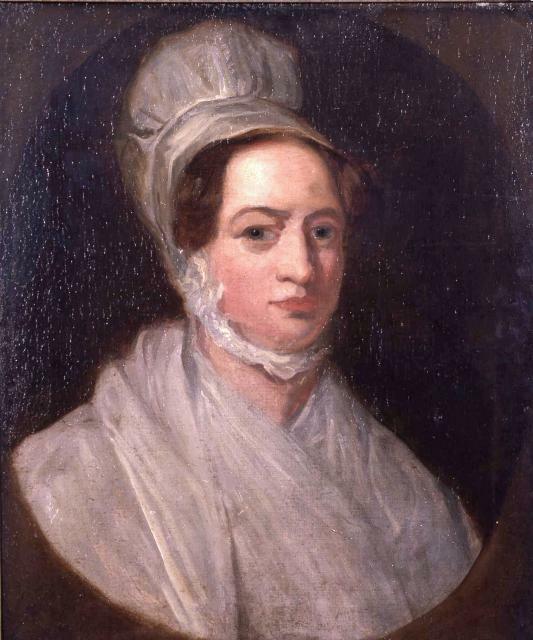 John Opie died in 1807 at the age of 46 and the two had no children together. In 1808, Opie wrote the poem The Warrior’s Return which would be her last published poetry for nearly twenty years. Instead, she devoted herself to prose works such as Tales of Real Life and Tales of the Heart. 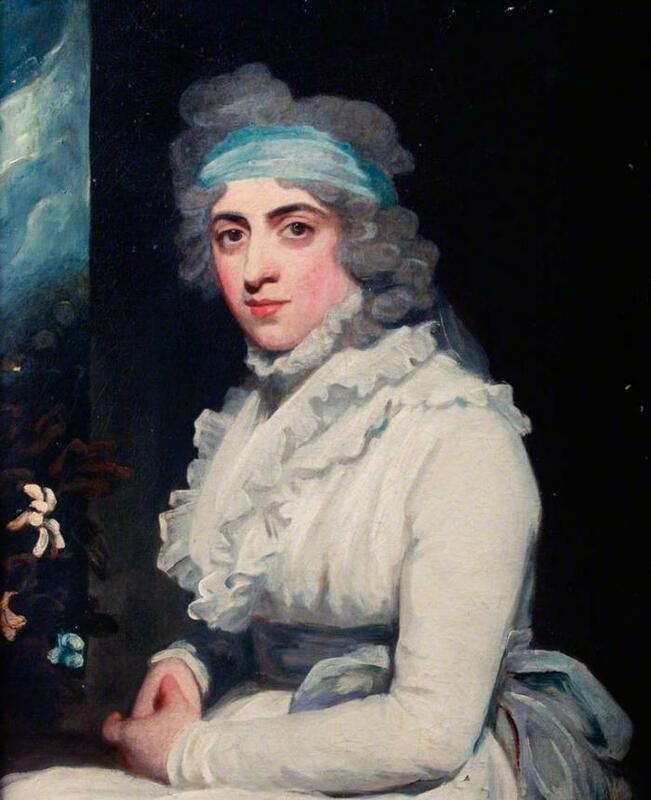 London played a vital part in her life and she spent as much time there as she did in her home county of Norwich, making more important literary acquaintances such as Walter Scott and Sheridan. When her father died in 1825, Opie became a member of the Society of Friends, the Quaker organization to which he was opposed. She wrote her final major prose works The Last Voyage and Detraction Displayed a few years later though she continued to publish work in various periodicals. Throughout her life she was an ardent abolitionist and poems such as The Black Man’s Lament reflect her views in this area. But she also covered subjects that explored domestic issues and had a highly moral vein. 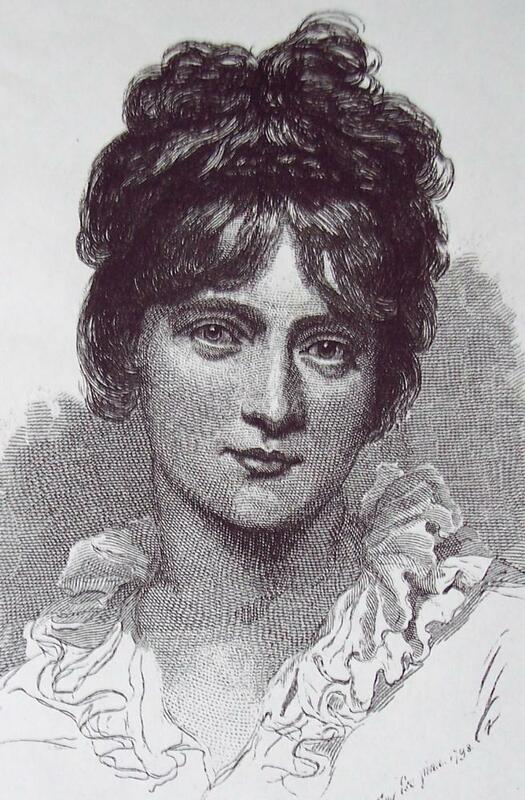 After the death of her father, she continued to make relationships with and advise other writers including travelogue writer George Burrows and Germaine de Staël who had been one of the chief opponents of Napoleon. After catching a chill at a Norfolk coastal resort, Opie died a year later in 1853 at the age of 84. 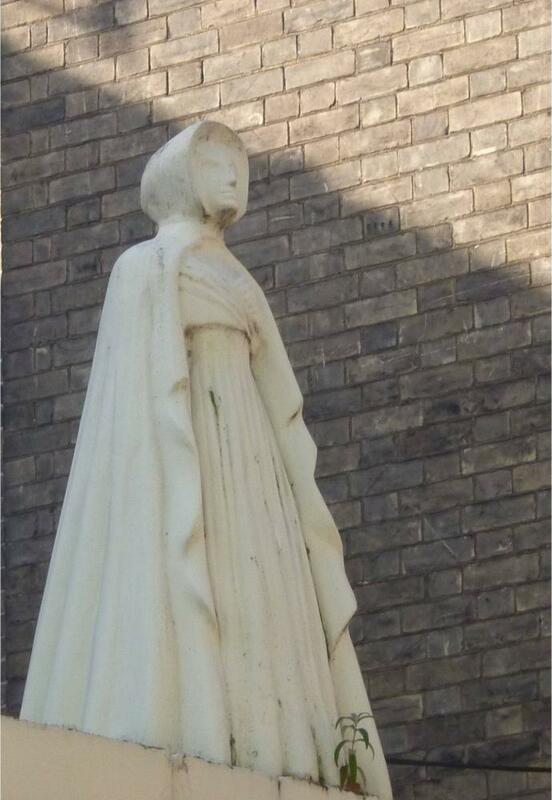 Her body was laid to rest at the Gildencroft Cemetery in her home county of Norwich.